Until this review I hadn't realised the individual novellas would look like this when put together! Sorry it's grainy, found this on Google. 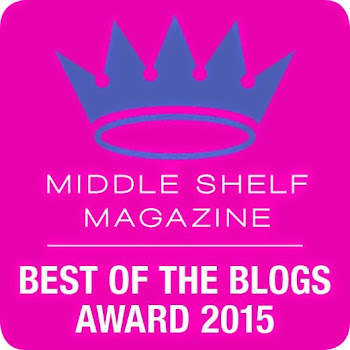 It's gorgeous!!!! 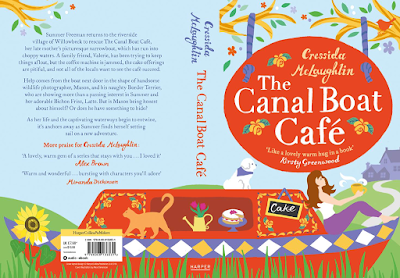 Summer Freeman returns to the waterside village of Willowbeck to rescue the Canal Boat Café, her late mother's picturesque narrowboat, which has run into choppy waters. 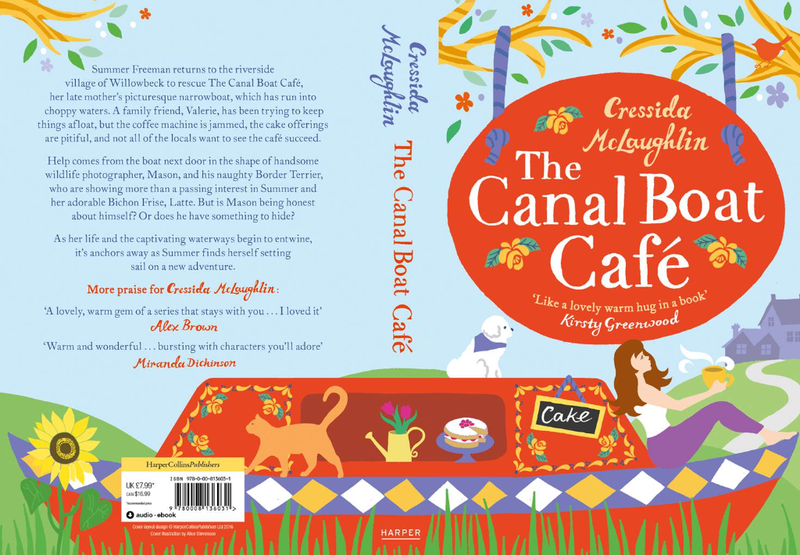 A family friend, Valerie, has been trying to keep things afloat, but the coffee machine is jammed, the cake offerings are paltry, and not all of the locals want to see the café succeed. Help comes from the boat next door, in the shape of handsome wildlife photographer, Mason, and his naughty border terrier, who are showing more than a passing interest in Summer and her adorable bichon frise, Latte. But is Mason being honest about himself? Or does he have something to hide? I'm so glad I could read/listen this in one volume, rather than the 4 parts it was originally in it's ebook form. I'd have been so frustrated at needing to know what happens at the end of one of the parts that it would have ended up with a lower grade! I loved the whole concept of Summer taking on her mother's cafe, making it her own with a lot of ups and downs while doing so. I loved the way her new home had different dimensions to what she was used to, how she met so many people because of it.